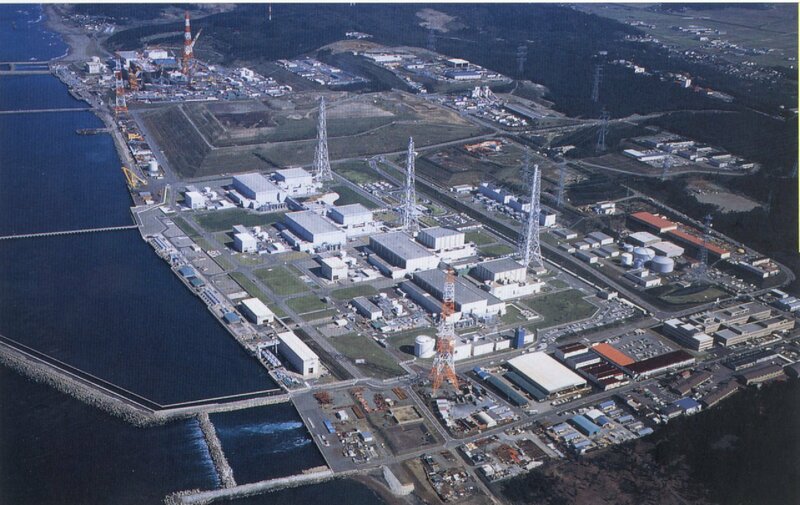 Kashiwazaki-Kariwa gets consent to turn on reactors. Japanese authorities have ruled that reactors at the world’s biggest nuclear power plant were safe to restart, in a boost for the industry and the troubled Tepco nuclear operator, almost seven years after the disaster at Fukushima. candidate, as their governor. Exit polls showed that 73% of voters opposed the restarting of the nuclear plant, with just 27% in favour. Yoneyama has said that he won’t make a decision on the restarts, scheduled for Spring 2019, until a newly formed committee has completed its report into the causes and consequences of the Fukushima disaster – which could take at least three years. ← Don’t Nuke The Climate!